Here at Louvers, we really like making people’s lives easier. In conjunction with our retrofit kits, we offer a pre-wired ballast. 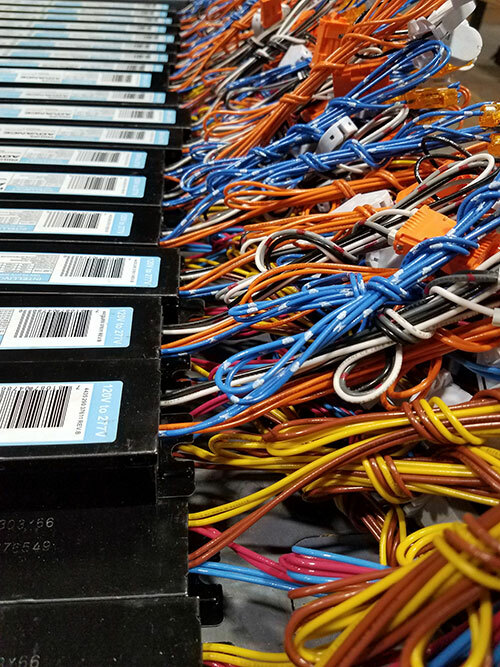 Instead of selling an unwired ballast off the shelf, you can purchase them from us where we install the lampholders and ballast disconnect. We take out all the tedious steps for the installer and save them a lot of time in the field when doing a retrofit.